It’s no secret. Apple’s decision to launch Face ID on the iPhone X has put Android on the backfoot. 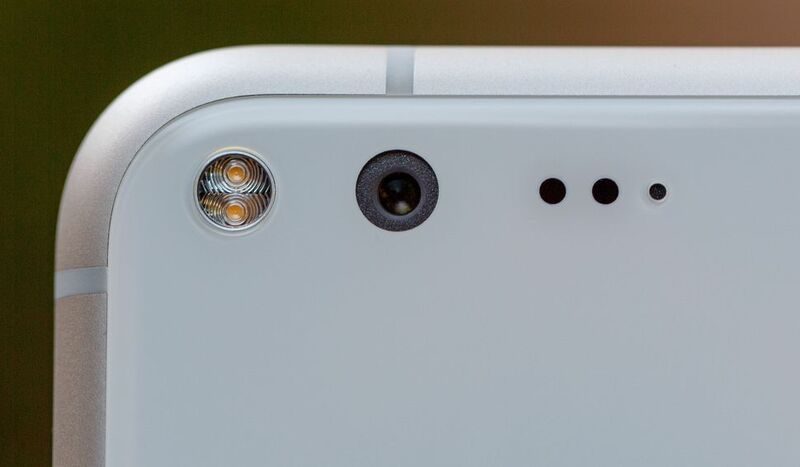 The smartphone’s True Depth camera setup necessitates a display notch, a feature that has drawn ire from quite a lot of Apple’s users. Soon after Apple’s September 2017 iPhone event, Android users jumped at the opportunity to criticise the device for its display notch. However, the tables turned soon enough, when several high-end Android gadgets also started to ship with the feature. Now, we just might have some controversial news for the Google Pixel 3/Pixel 3 XL lineup. Take a look below for more details. Since we’ve got at least a good five months before the Pixel 3 and Pixel 3 XL are launched, any alleged leaks for the pair that do take place are unlikely to provide concrete details for the pair. We saw one such report last week that claimed a notch-free design for the smartphones. The screenshots came after some reports suggested Google’s inclusion of the cutout support in Android P Beta. Now, we’ve got another alleged leak today that claims to provide support for a display notch on the Pixel 3 XL. Two screen protectors that allegedly belong to the Pixel 3 and Pixel 3 XL have surfaced, with disconcerting claims if you’re not a ‘notch’ fan. Given that we’ve got no prior information to verify these images, it’s advised that you take them with a copious amount of salt. 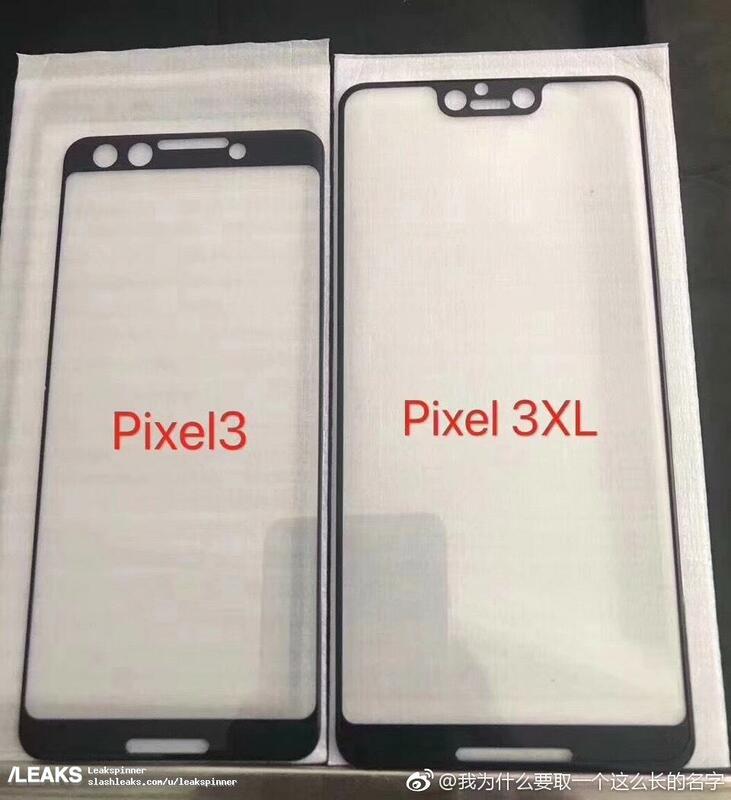 That being said, the second image displays a rather unorthodox design for the Google Pixel 3 XL. Not only is the smartphone suggested to house a display notch (smaller than what you’d expect), it also appears to feature a rather thin design that doesn’t look ergonomically suitable. Additionally, it’s unlikely for screen protector manufacturers to start production this early on for a smartphone that isn’t due for a good five months. Therefore, either these images belong to another device or they represent prototypes. Right now, we’ll hedge our bets with the former. The competitions tough this year for flagships as manufacturers are desperate to introduce new features. Should Apple’s rumored decision to bring down Face ID at a $750 retail price for the iPhone 9 bear fruit, the market will become even more competitive. Thoughts? Let us know what you think in the comments section below and stay tuned. We’ll keep you updated on the latest.